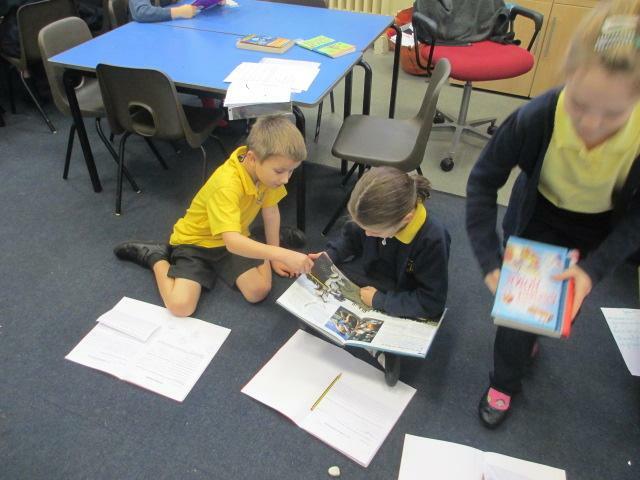 As we have not been able to write a blog for the last two weeks due to a website update, I thought I would blog about what you have missed, as we have done some amazing learning. 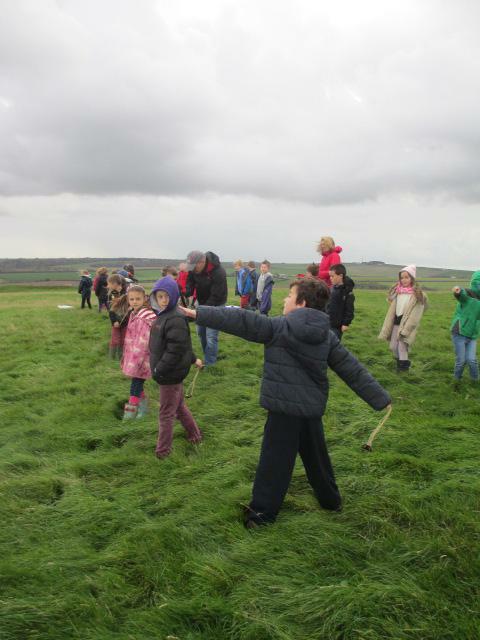 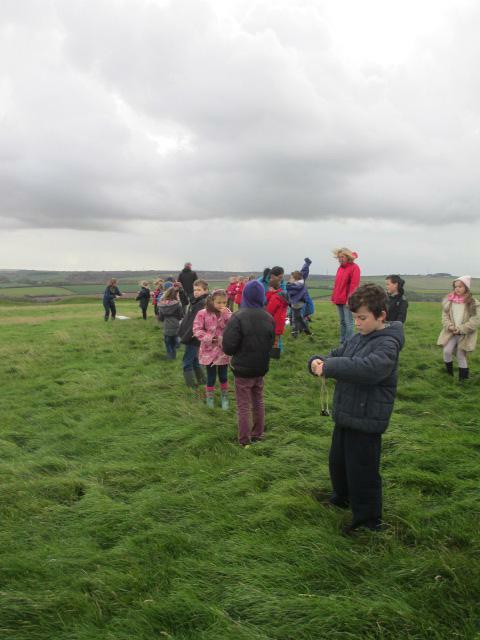 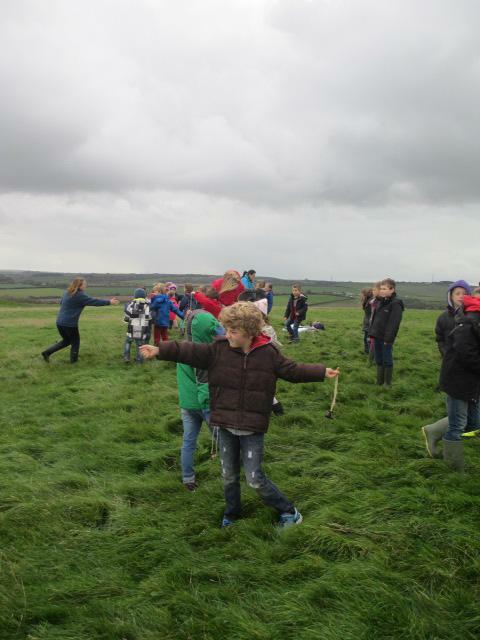 To capture us into our learning at the beginning of term, we went to Maiden Castle, where we imagined what it would have looked like 2000 years ago, and became Celtic warriors, learning how to use a catapult. 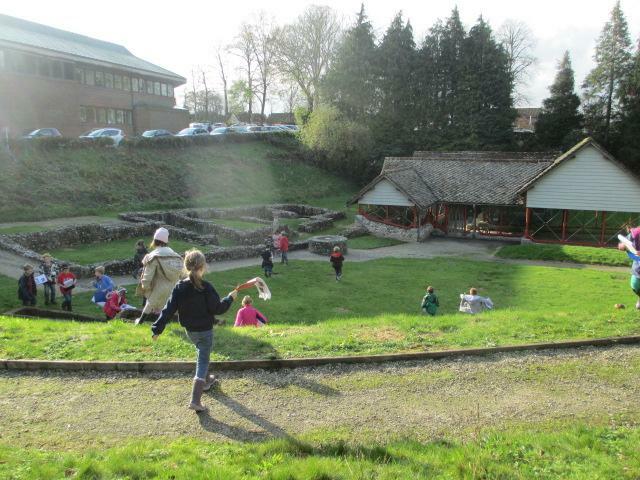 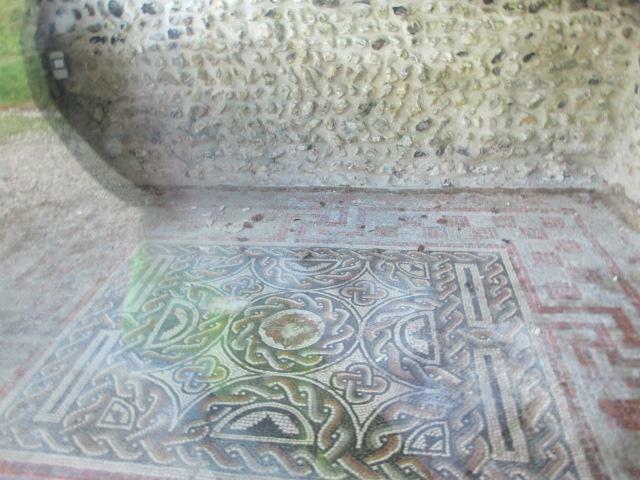 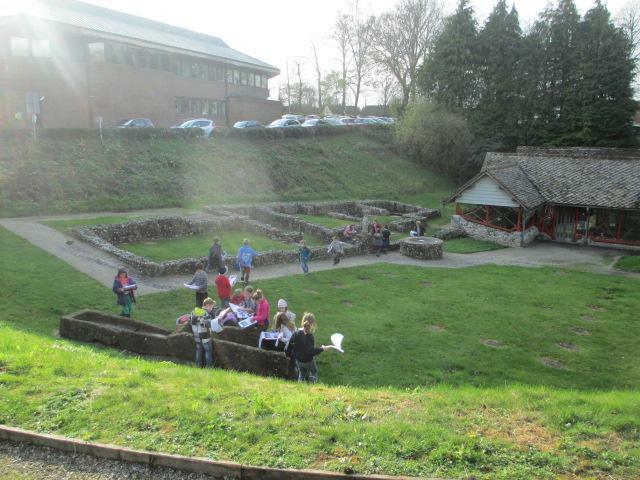 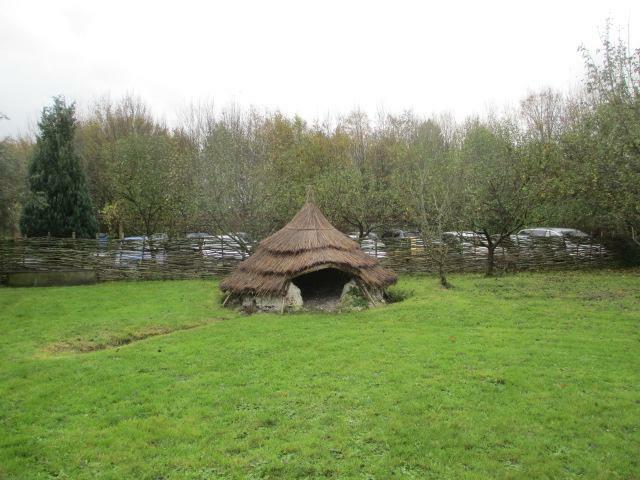 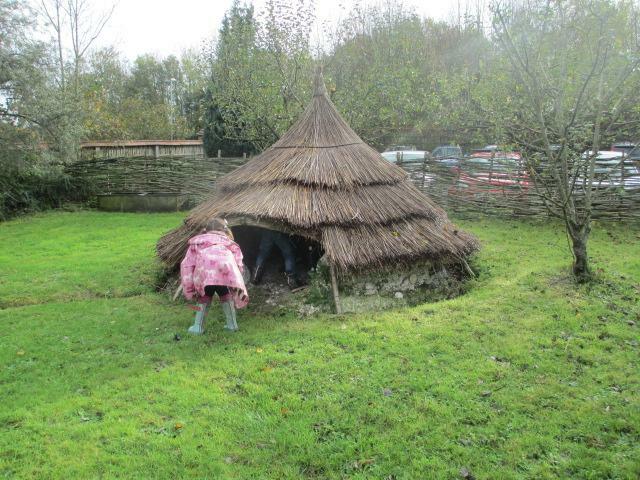 We then went to visit the round house at Prince of Wales school so we could compare it to the Roman Villa in Dorchester. 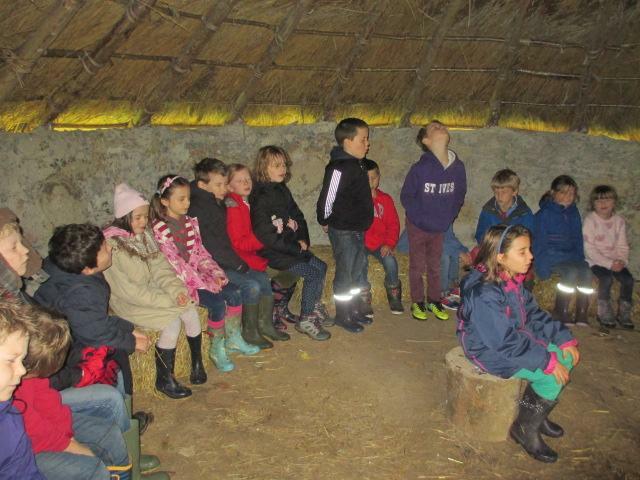 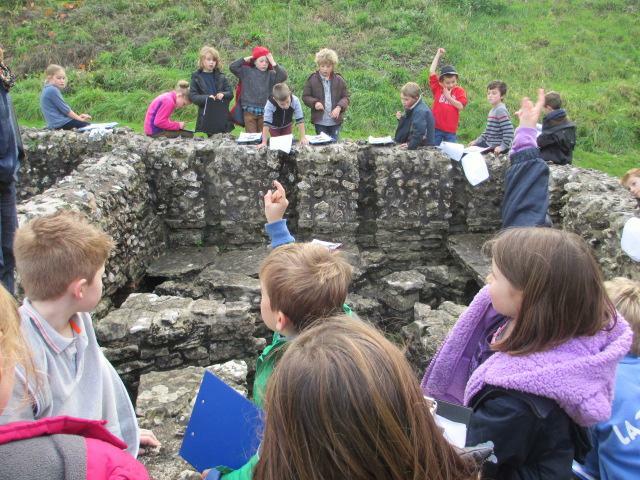 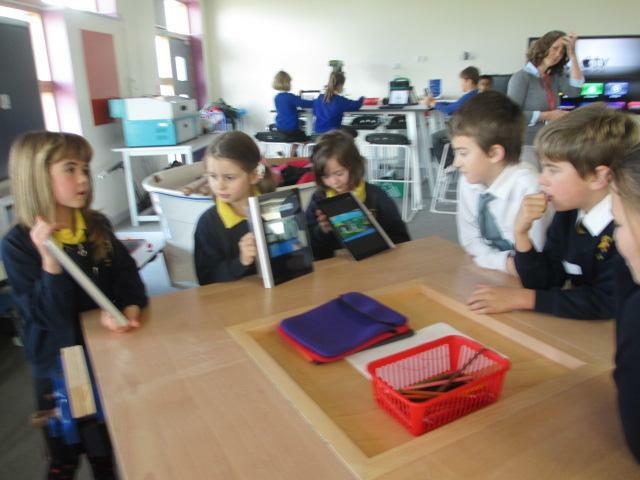 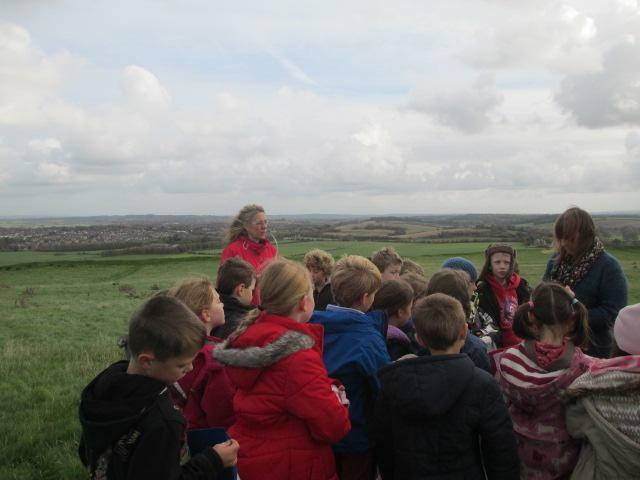 It was a really great day, and we learnt a lot about what sort of technologies the Romans brought to Britain. 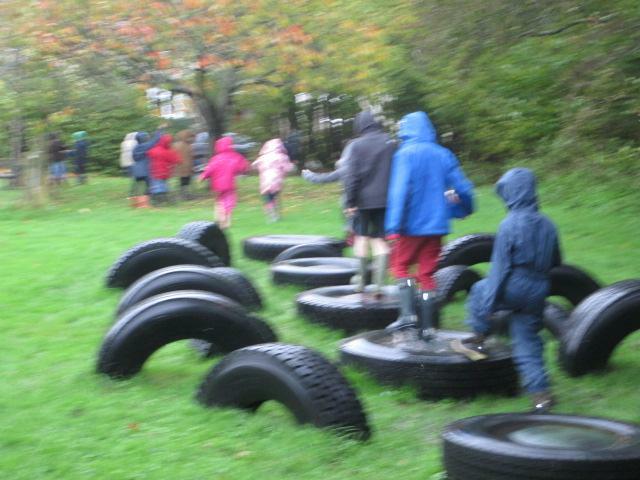 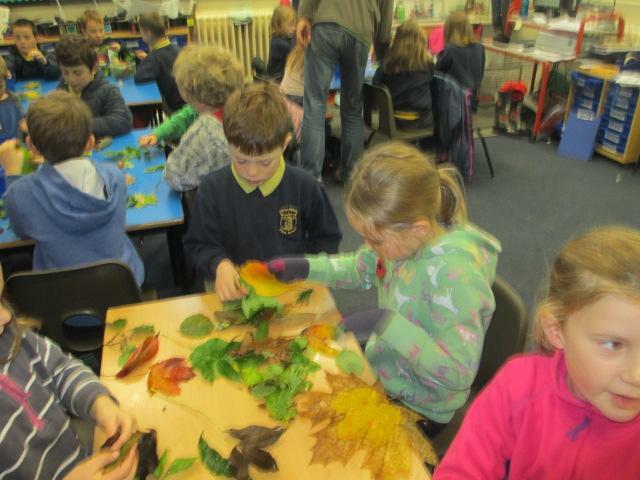 In the same week Trees for Dorset came to the school. 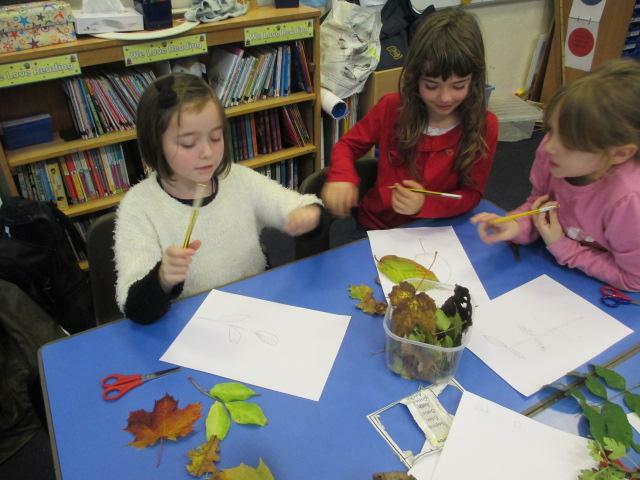 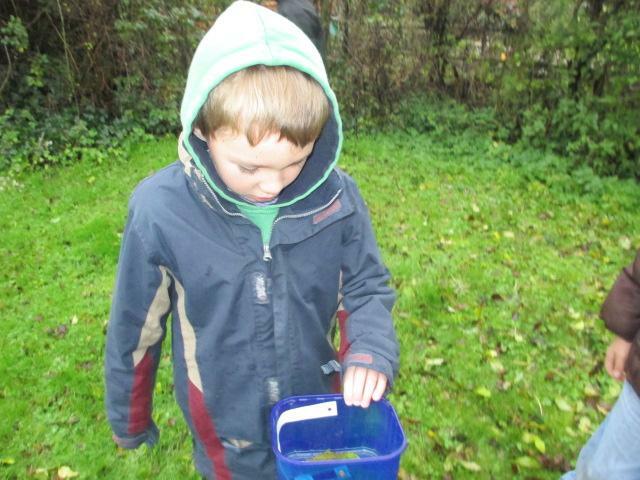 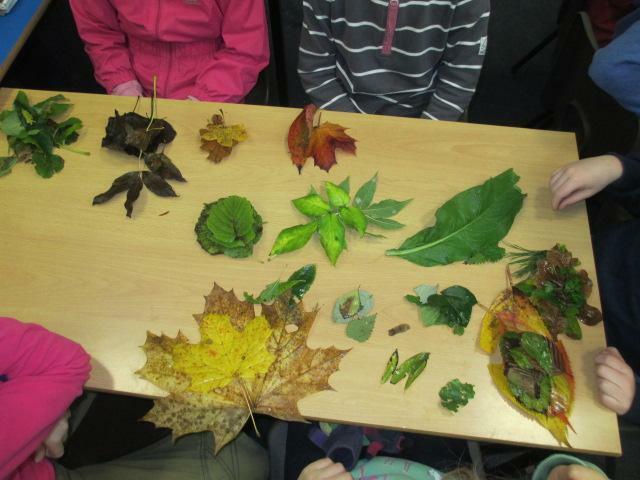 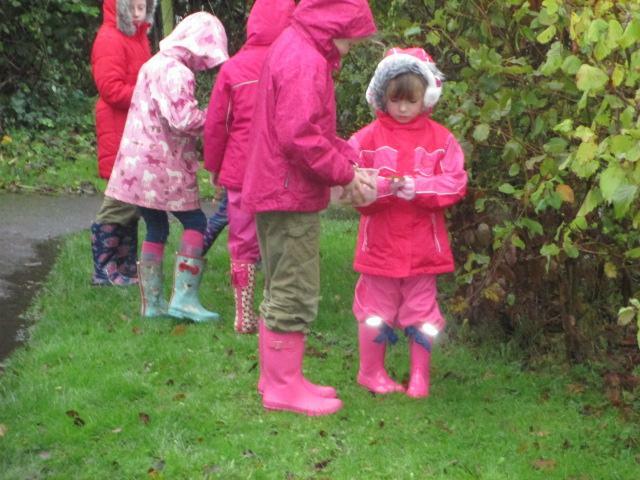 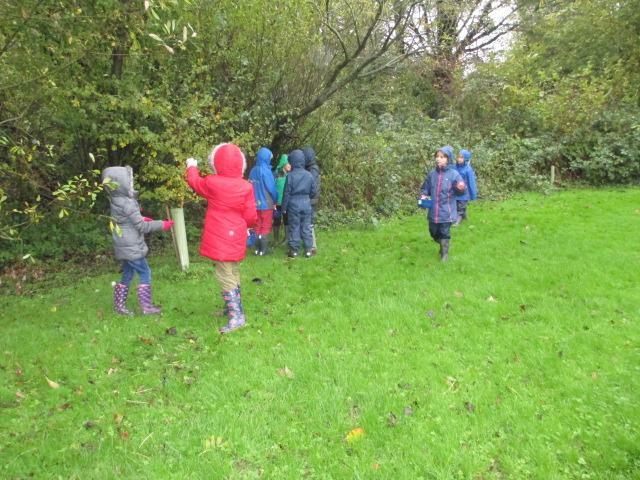 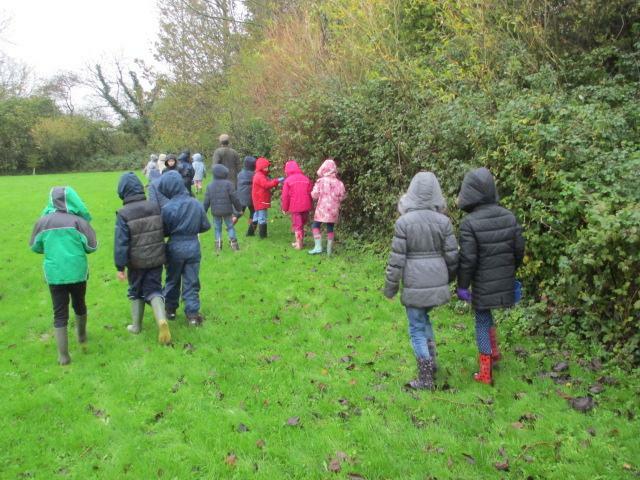 We learnt about classifying and identifying leaves, and how Scientists do this. 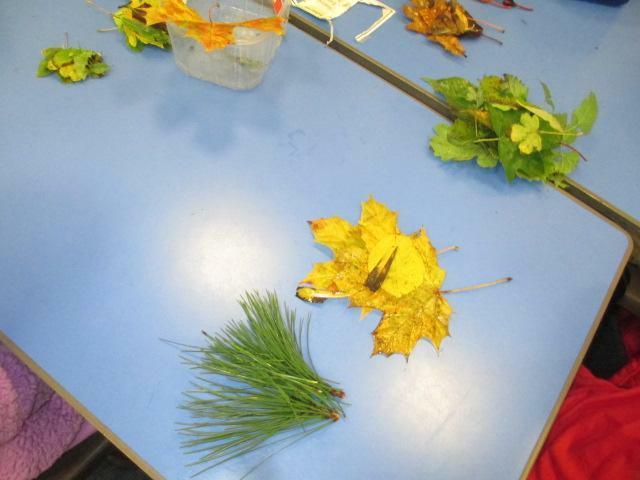 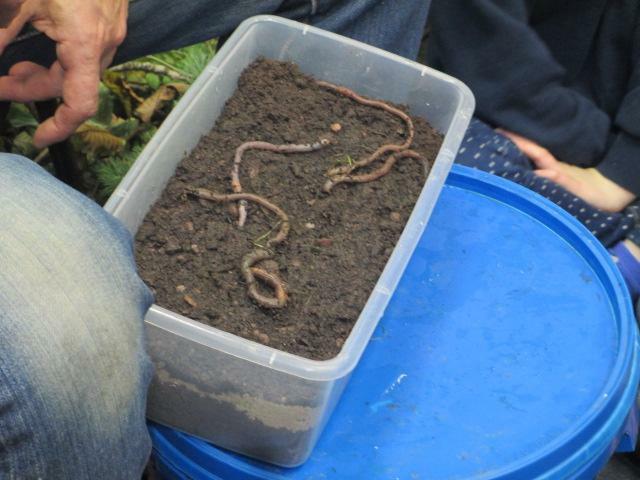 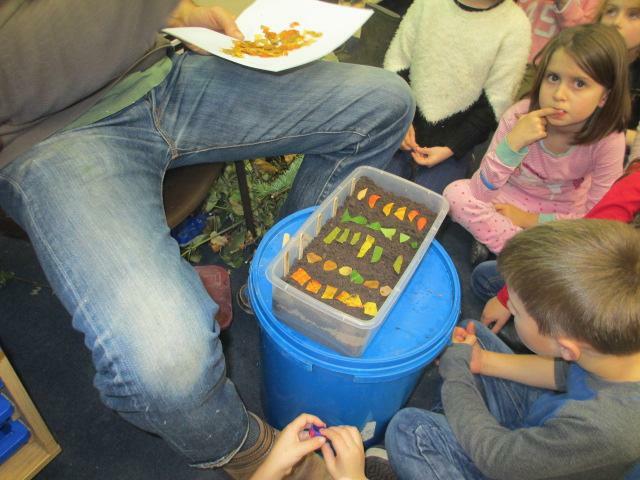 We also learnt about the life cycle of the tree and set up an experiment to see what sort of leaves worms like to eat the most, so far it is oak. 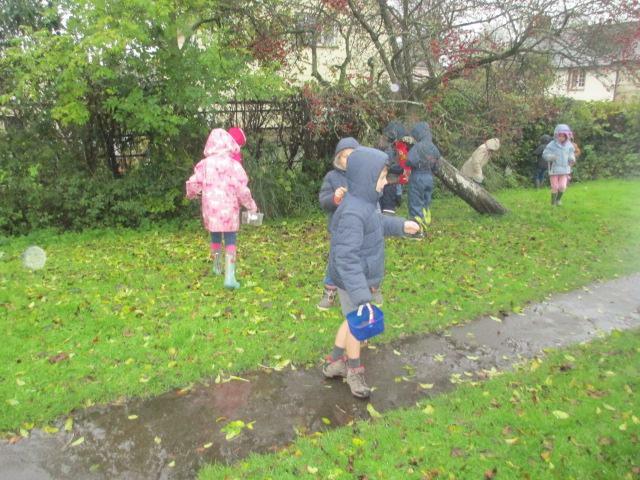 On Remembrance day we went along to the church and remembered those who died in the First and Second World War. 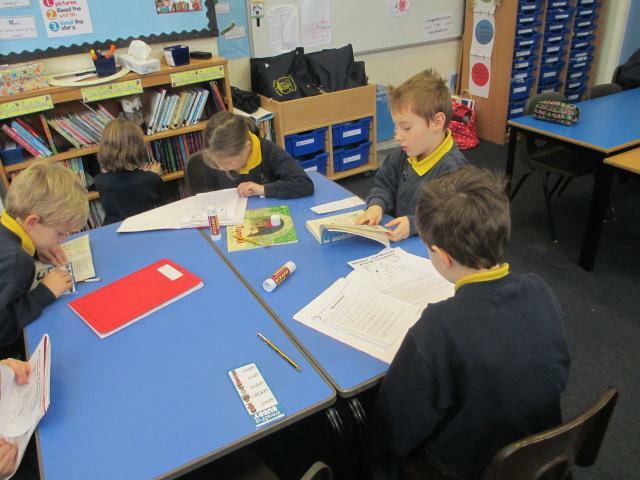 We also looked at the poem ‘Flanders’s Fields,’ and talked about the imagery in the poem and the message in it. 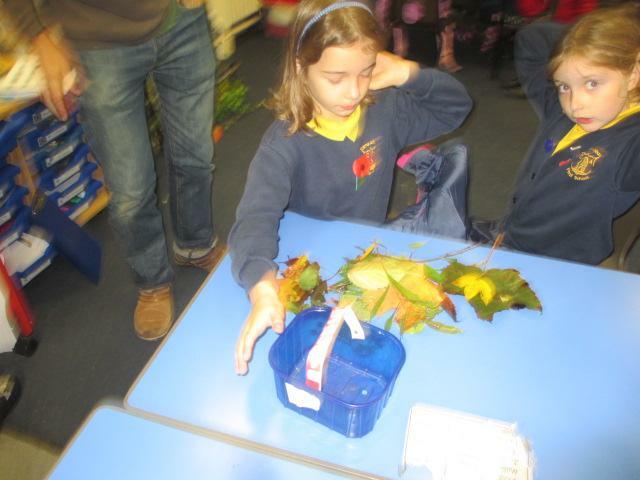 We made our own poppies for a whole school display (come and see it in the hall! 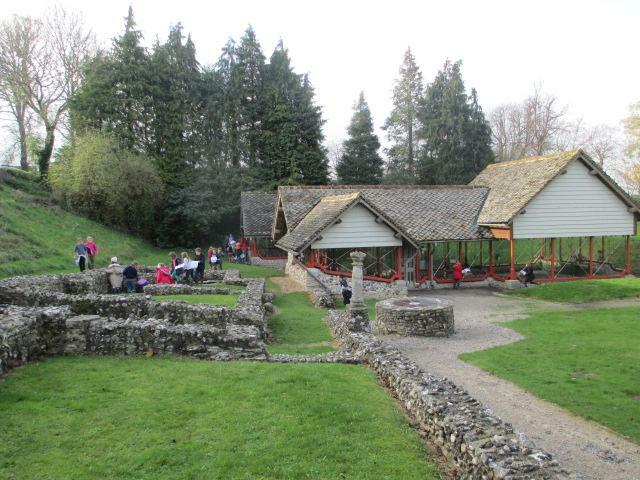 ), and looked at all the poppies at The Tower of London, and just how many men died in the First World war. 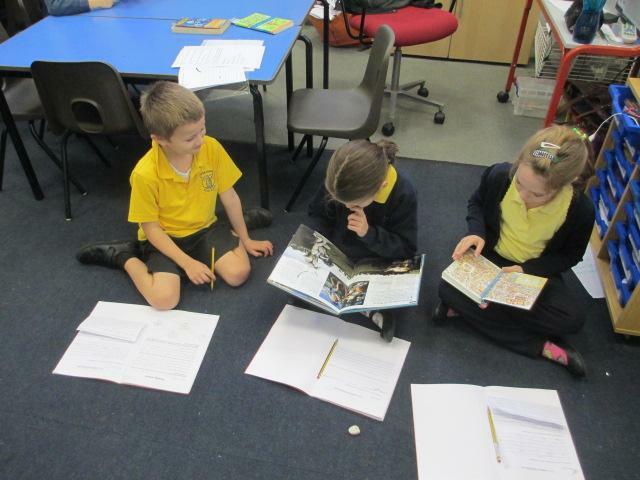 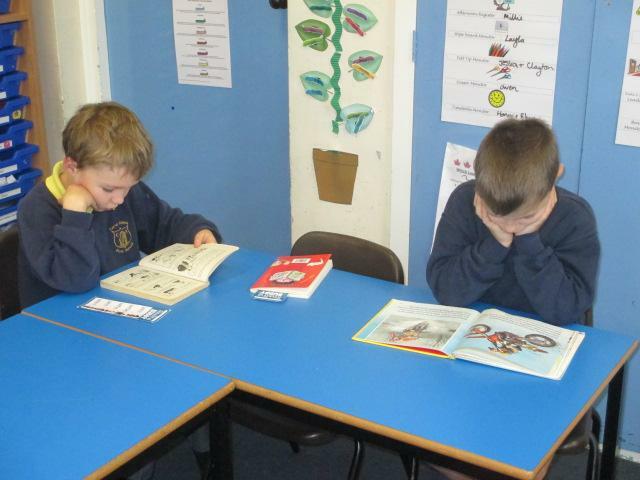 Finally, this week the children have had some lovely guided reading sessions. 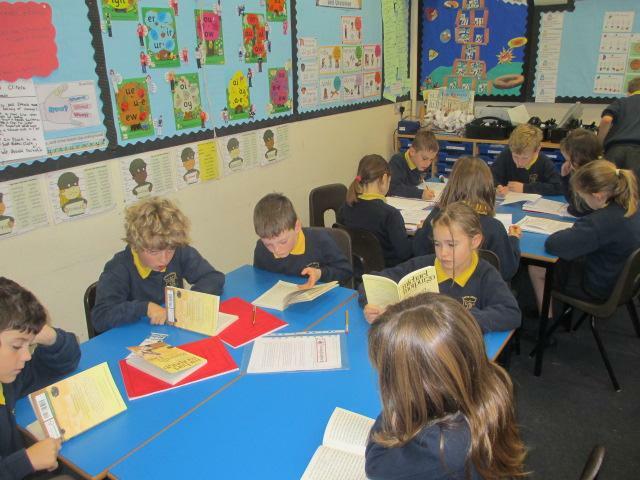 In them they have had a choice of reading to themselves, reading Roman information books, creative writing, reading questions about a text, or reading with each other. 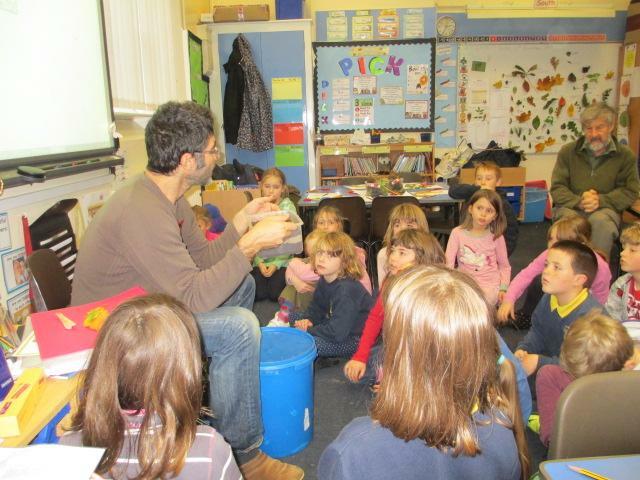 I thought I would share some photos, as it has been such a nice learning time with the children, either learning together, or on their own. 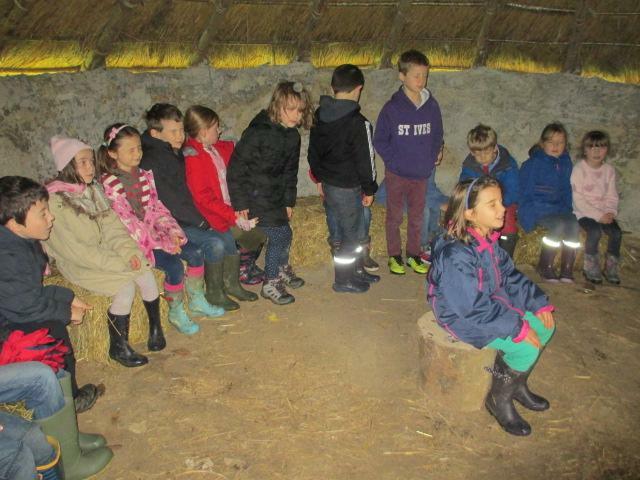 Please see all the photos at the bottom of the page.